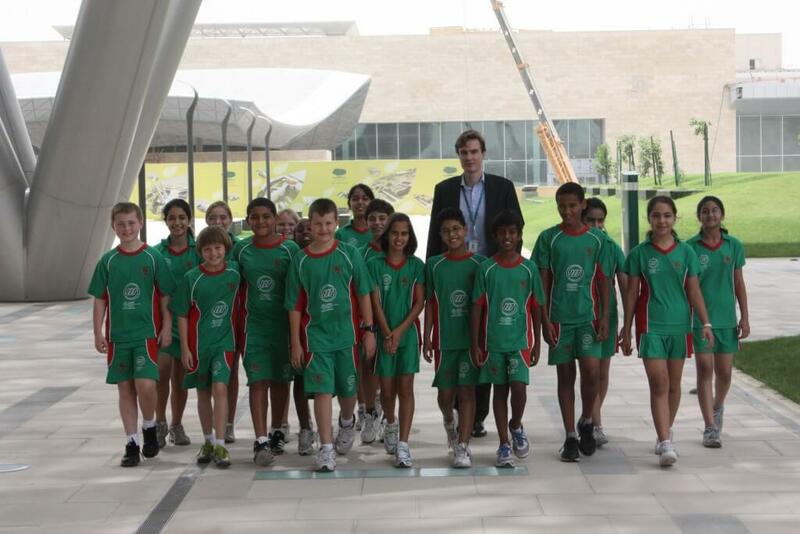 Park House School is an English school based in Doha which is the capital of Qatar in the Middle East. Stud Rugby manufactured the PE Kit for the school which comprised of a custom T shirt and custom pair of PT shorts. Featured in this photo of some vary proud students strutting their custom sports kit. Stud Rugby has been manufacturing sports team wear for over a decade and prides itself on top quality products and even better levels of service. With sports team wear you have the option of sublimation which is a good option for schools with a specific pantone colour or who have a number of different sponsorship logos that need to go on the kit. For schools on a tighter budget we have some fantastic panel or plain designs available. We will manufacture the kit with standard fabric colours and then we can either screen print or embroider the school or sponsors logo. Visit our online designer to see the exciting range of sports team wear.